I love breakfast! 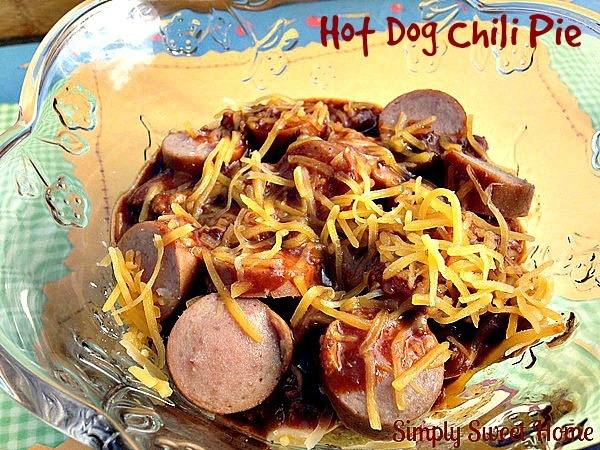 It is actually one of my favorite meals to eat, but I’m not a fan of getting up to make it, when I’m in a hurry, I have to go with something quick and simple. (Cereal, anyone?) 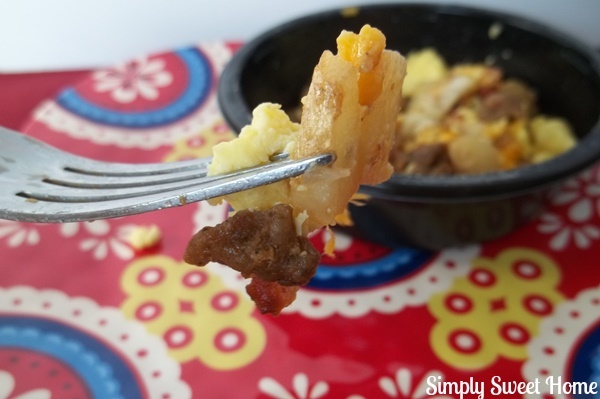 Luckily Jimmy Dean has come to the rescue with their Red Box Breakfasts! 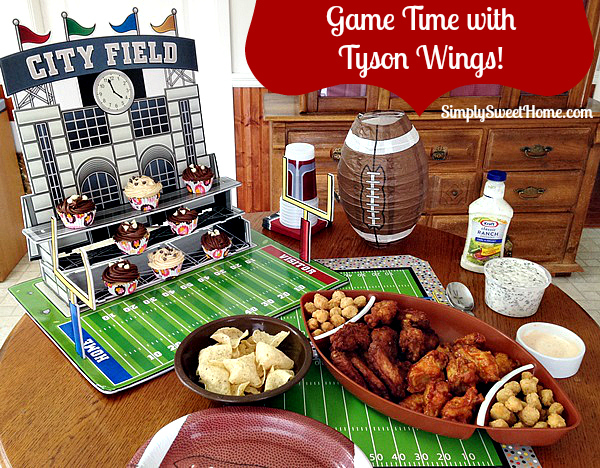 With this great line of products, you can serve up hot, delicious meals at breakfast time in as little as 5 minutes! I LOVE Jimmy Dean Breakfast Sandwiches. I usually buy their Bacon, Egg, and Cheese or their Ham & Cheese Croissants, but I’ve also tried their Sausage Biscuits, Sausage, Egg, and Cheese Biscuit, and their Chicken Biscuits. All of these have been just great! They taste delicious, and you get a good amount of servings for the price. 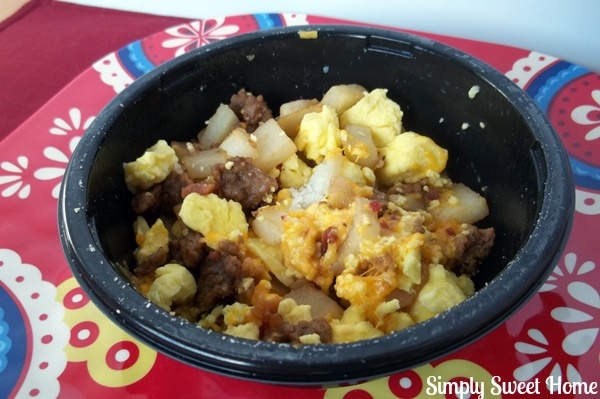 But for this review, I decided to go with something a little different; the Jimmy Dean Meat Lover’s Breakfast Bowl! I had always been curious about trying the Breakfast Bowls, and I’m so glad that I finally did! I seriously could not believe out good the Meat Lover’s Bowl is! 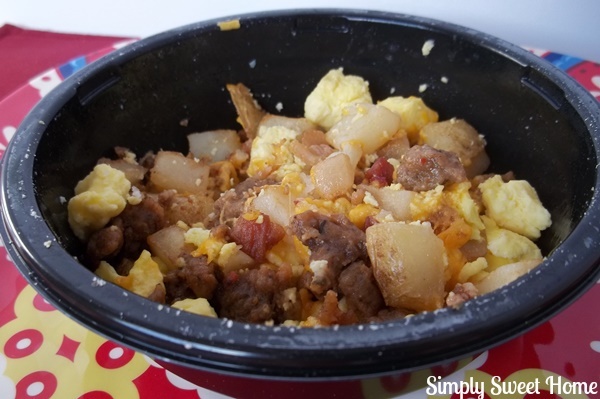 This bowl comes packed with scrambled eggs, potatoes, bacon, sausage, and cheese! 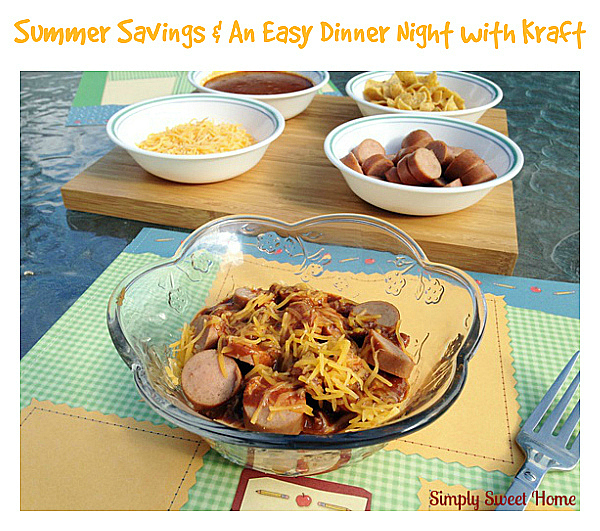 So hearty and very filling! Not to mention, Yummy! 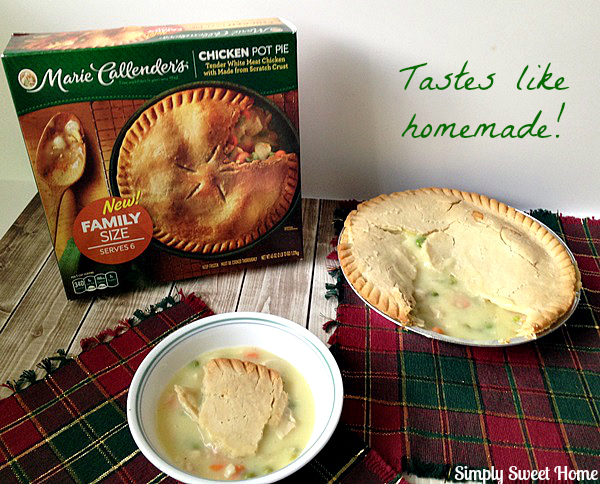 The only problem is that you’re going to want another one tomorrow, so you better stock up! 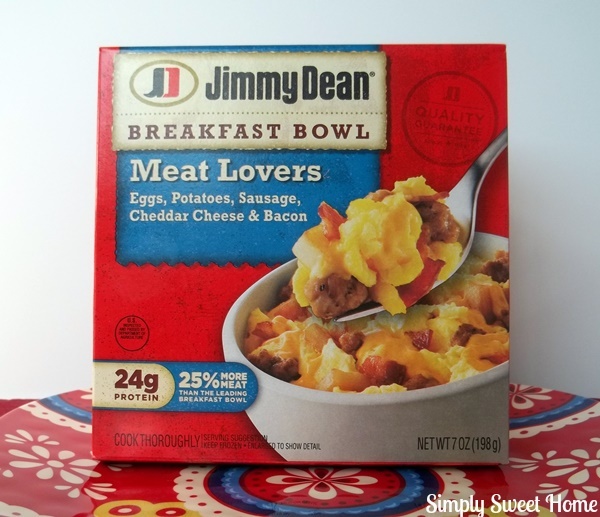 The Meat Lover’s Breakfast Bowl from Jimmy Dean is available in the frozen breakfast section at your local Wal-Mart. And each breakfast bowl is around $3. 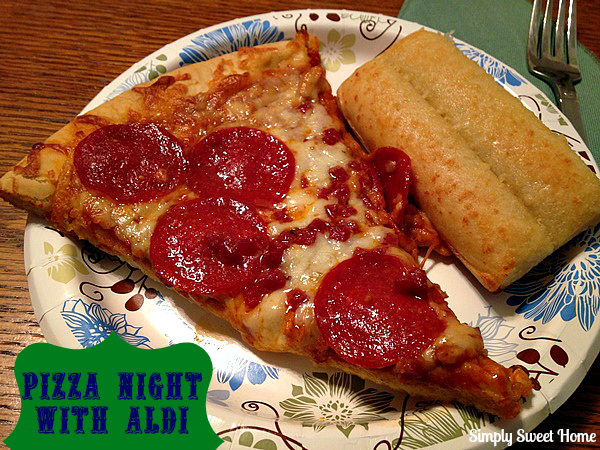 This is a really great value! 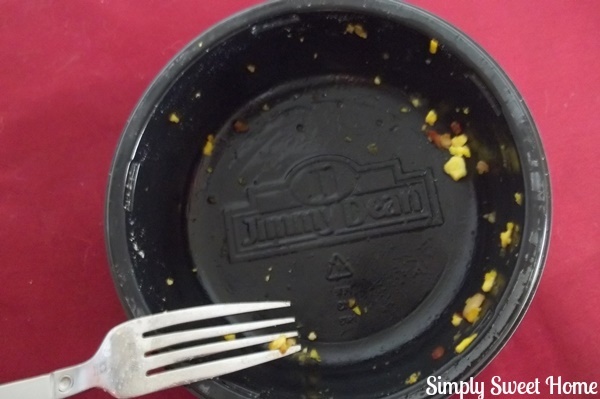 Want more product information, coupons, more from Jimmy Dean? Follow them Facebook, Twitter, Pinterest, and Instagram. Also, check your local Wal-mart store for all of the Jimmy Dean Red Box Varieties.